Whether a car, RV, boat, or motorcycle, let BMI Federal Credit Union in Central Ohio put you in the driver’s seat with affordable financing and NO application fees. 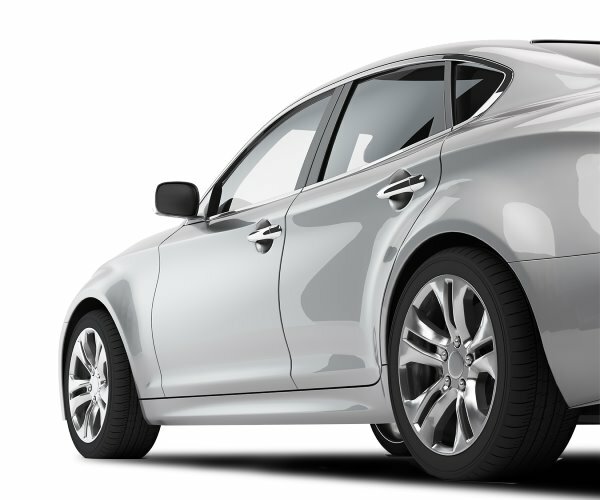 With competitive auto loan rates, we can even refinance your current loan. Once you have your new or refinanced Auto Loan, we have several great programs to help you save money. Have an existing Auto Loan weighing you down? See what you can save when you refinance! Refinance your Auto Loan with us and earn a $250 cash bonus. * Call us today at 614.707.4000. Mention the promo code REFI2019! 2 $20,000 new/used vehicle loan with no down payment will have payments of $859.61 for 24 months. 3 $20,000 new/used vehicle loan with no down payment will have payments of $583.61 for 36 months. 4 $20,000 new/used vehicle loan with no down payment will have payments of $449.32 for 48 months. 5 $20,000 new/used vehicle loan with no down payment will have payments of $368.30 for 60 months. 6 $20,000 new vehicle loan with no down payment will have payments of $315.15 for 72 months. 7 $30,000 new vehicle loan with no down payment will have payments of $416.95 for 84 months. BMI FCU offers low interest loans to members for sport and recreational vehicles. This can include vehicles such as jet skis, ATVs, motorcycles and RVs. Check out our latest featured article: Your Roadside Emergency Kit: Safe and Savvy Tips for a Snowy Season. *Mention promo code REFI2019 when applying in person or add to the comment section when applying online. Cash bonus of $250 will be given for the refinance of each auto loan from another financial institution. Cash bonus will be deposited into the member's account within 10 business days after the loan is funded. Minimum loan amount of $5,000, automatic loan payment setup, and eStatements are required for cash bonus. Cash Bonus may be considered income and reported on 1099-MISC or 1099-INT. Existing BMI FCU loans are not eligible for this offer. Membership eligibility requirements apply. Rates, terms, and conditions are subject to change and may vary based on creditworthiness, qualifications and collateral conditions. All loans subject to approval. Offer ends December 31, 2019. BMI FCU offers auto loan applications to everyone who lives, works, worships or attends school in Franklin, Licking, Fairfield, Pickaway, Madison, Union, Delaware or Morrow County.